A few things before I begin my actual review. I loved EPCOT Center. Horizons, Journey Into Imagination (the original, with Dreamfinder) and World of Motion were my favorite rides. 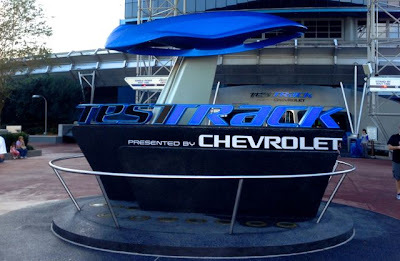 When it was 1st announced that World of Motion would be replaced by something called Test Track, I was not thrilled. 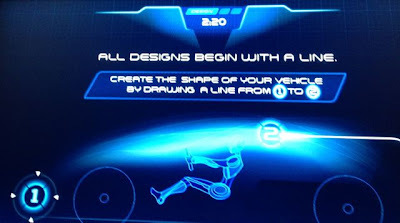 But I wound up loving Test Track! Dinosaur at Animal Kingdom has a brief film that sets up the ride, with «Dr. Seeker» getting over on his superior, «Dr. Marsh» and sending us back into the past. 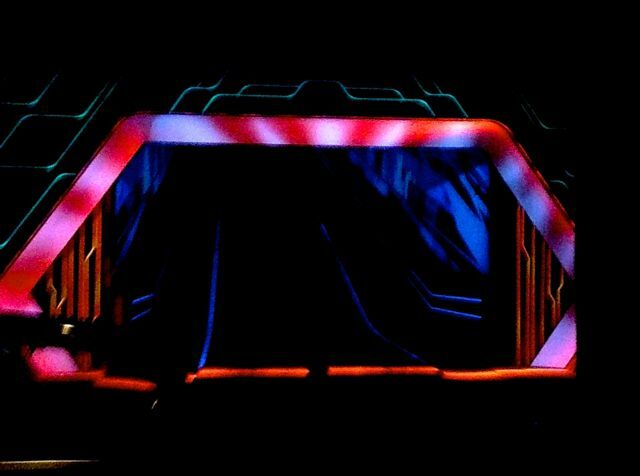 Seeker’s voice pops up throughout the ride to guide us through. Soarin’ at Epcot has Captain Patrick, giving us safety instructions before our flight, telling us that we need to put all items, including «these little beauties,» or Mickey ear hats, under the seat. And my favorite ride in all Walt Disney World, The Twilight Zone Tower of Terror, at Disney’s Hollywood Studios, has Rod Serling, from the Great Beyond, making us stars of our very own episode of the Twilight Zone. 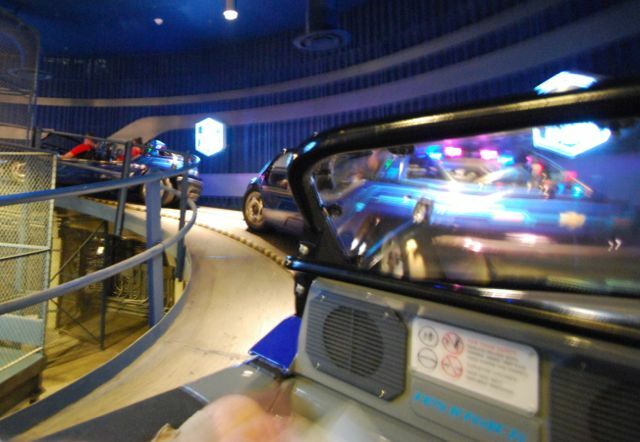 Test Track had a very funny briefing video, which always elicited laughter from audience members paying attention to the banter between the «test facility employees.» Like Seeker in Dinosaur, they would be with you throughout the ride. All of the examples above set up a believable story. You ARE going back in time. You ARE in a test vehicle. Disney to me is all about story. The examples above also have (had) heart. A character all their own. 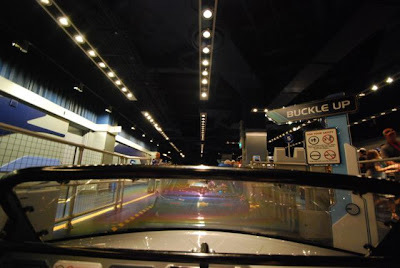 I sometimes quote the lines from these rides to my wife, and vice versa, and it brings a smile to our faces. The new Test Track lacks story, heart and character. 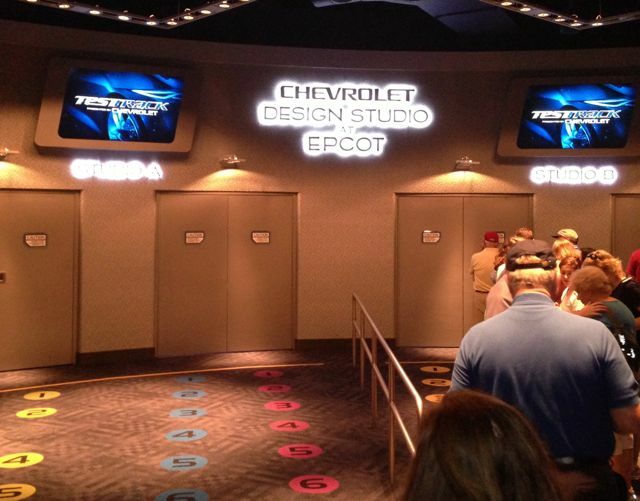 As you enter the new ride area, via the Standby entrance, the fun music, auto parts, and crash test dummies are gone. You see prototype vehicles from Cheverolet instead. Very sleek. 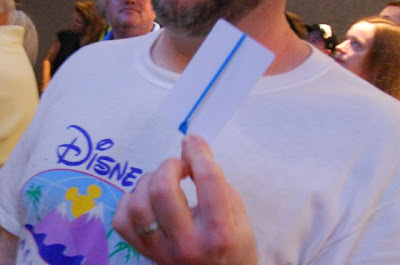 You then enter a waiting area and are given a plain plastic card with a rubber band around it. I realize the the cards are without graphics, because otherwise, people would keep them as souvenirs. But I found the plain white cards a foreshadowing of what was ahead. 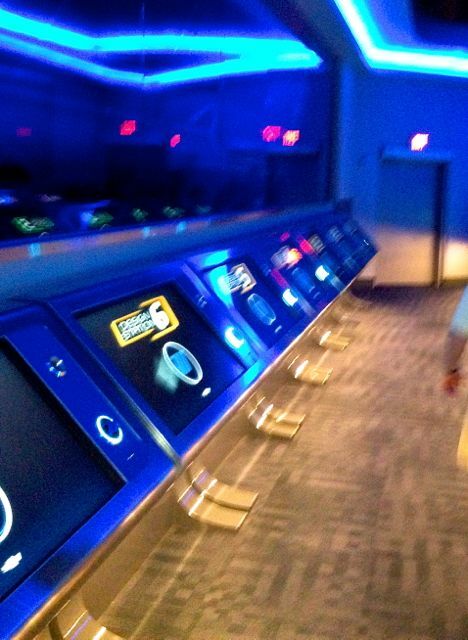 You then enter the Design Studio, a bank of monitors where you build your dream car. Sounds like fun, right? Maybe if you get the hang of it. And maybe if, when almost complete, your monitor doesn’t crash, wiping out what you’d worked on for a few minutes already. I told a very friendly Cast Member our design disappeared, and he came over, and quickly made us a new one based on our original design. 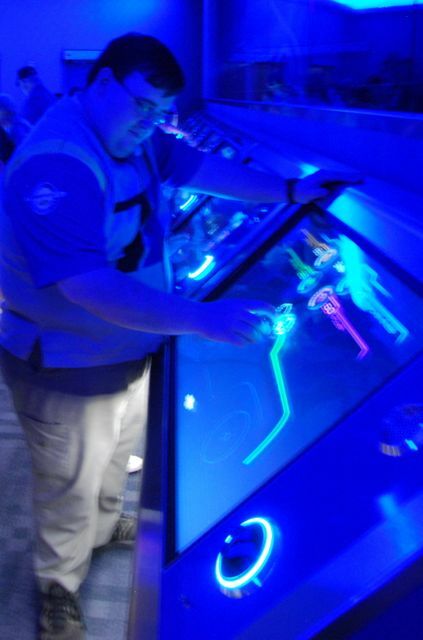 My friend John actually got into this part of the attraction, enjoying designing his vehicle, noting how the different choices he made would change the overall performance ratings. What he didn’t like was the actual ride experience itself. More on that in a bit. Then you enter to board your sim car. 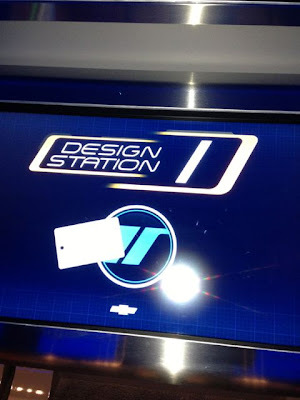 You need to swipe your card to upload your design. Our vehicle didn’t upload. And friends that were with us didn’t realize they needed to do this step at all, as this information wasn’t very clearly presented to us. 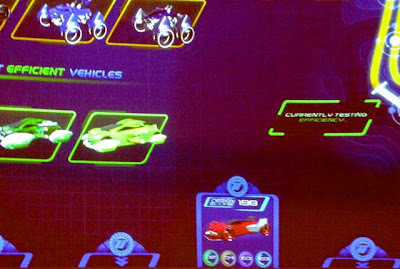 You then load into your Sim Car, which looks very similar to the old Test Track vehicle, except blue. Then it’s time to see how the car you designed performs against other member in your car. If anyone actually uploaded the info. Or cares. You go through a course very similar to the old course, minus the humor or warmth, that resembles something out of Tron, which is what I couldn’t help comparing this to…Except I really like Tron. After each test area, which I could barely discern from the last test area, you are given the results as to how your car performed. Afterwards, you can see your overall results against other cars from that day. I think. Again, this wasn’t made very clear. Maybe I just needed to do this again? Maybe I was missing something. 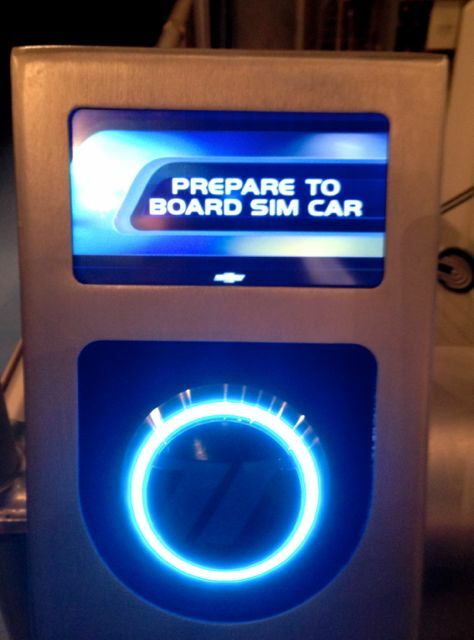 My wife refused to go back on what had once been her favorite ride in Epcot, so I went to the Single Rider Line. 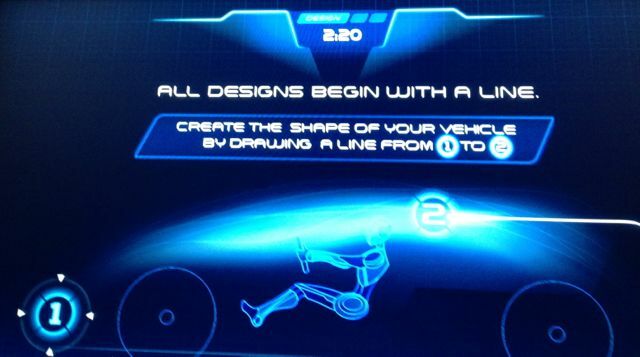 Here, you don’t even get to create your own vehicle, you just pick one from predetermined templates. The best thing I can say about this option is, at least I didn’t need to wait in any line. At the end I was actually able to see my results. Very exciting. 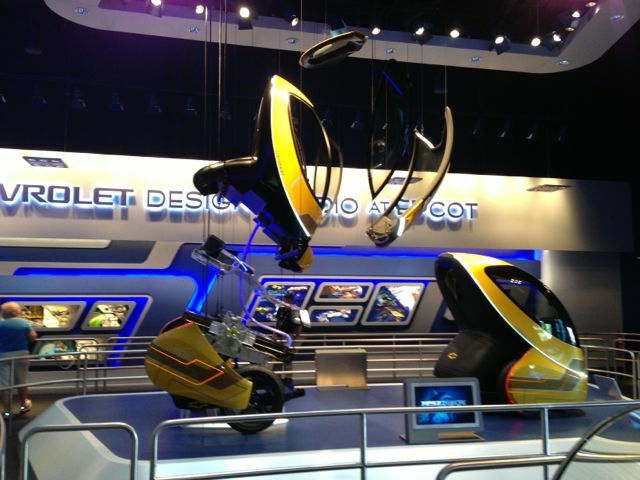 Some people may love this ride, maybe because they are really into cars and car design. New riders won’t know what came before, and have nothing to compare it to. Maybe people thought the old ride boring. I didn’t. It had a coherent story, and warmth. 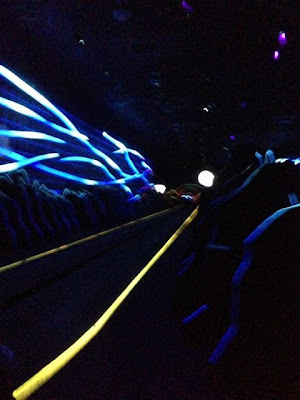 Now, it probably seems like I hated this ride. I didn’t. My wife did. I am simply indifferent to it. 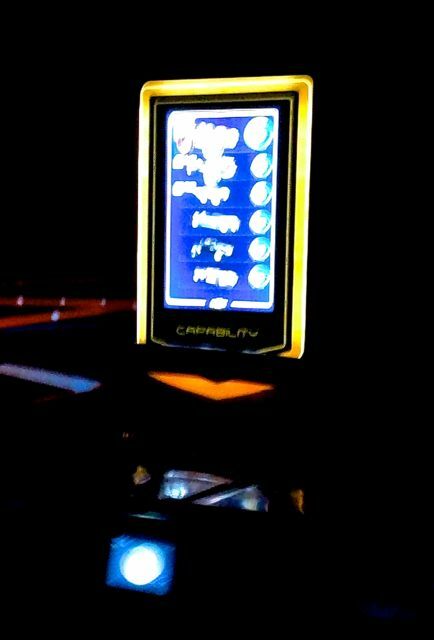 If I’m with friends, and they want to go on, I’ll go on with them. Otherwise, it’s a pass. Portions of this article were originally published on the Tips From the Disney Divas and Devos Blog, where Nick is a contributing writer, as well as on the Disney Musings Blog, which Nick co-writes with his wife, Barbie. Please Like Disney Musings on Facebook.